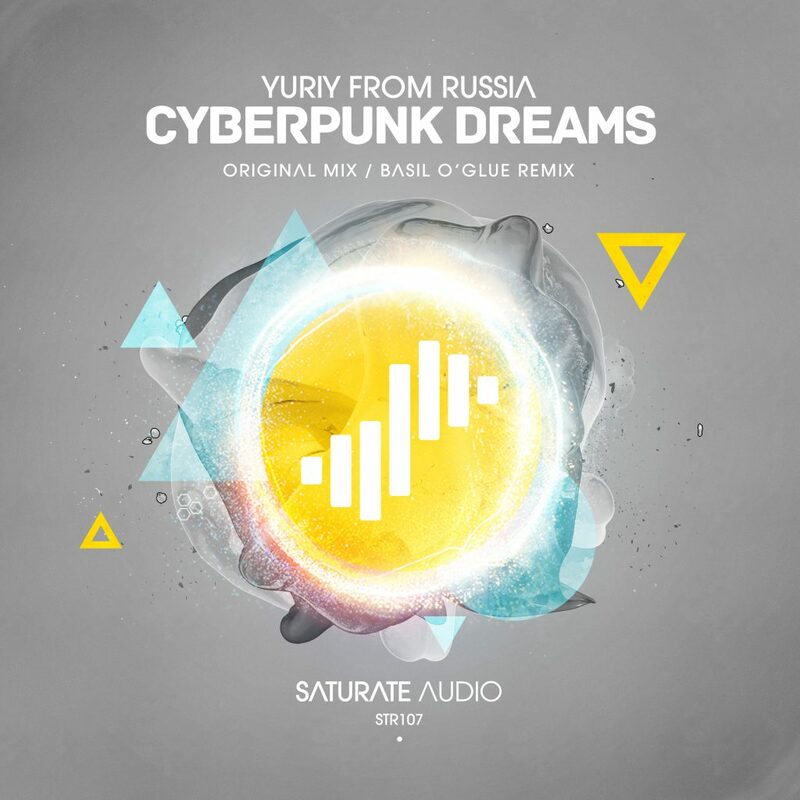 Saturate Audio proudly presents the 107th release which comes by Yuriy From Russia with “Cyberpunk Dreams“. A melodic progressive house anthem with massive basslines, old school synths and dreamy pads. On remix duties we have Basil O’Glue who delivers a banging remix, perfect compliment to the original! Hot stuff!